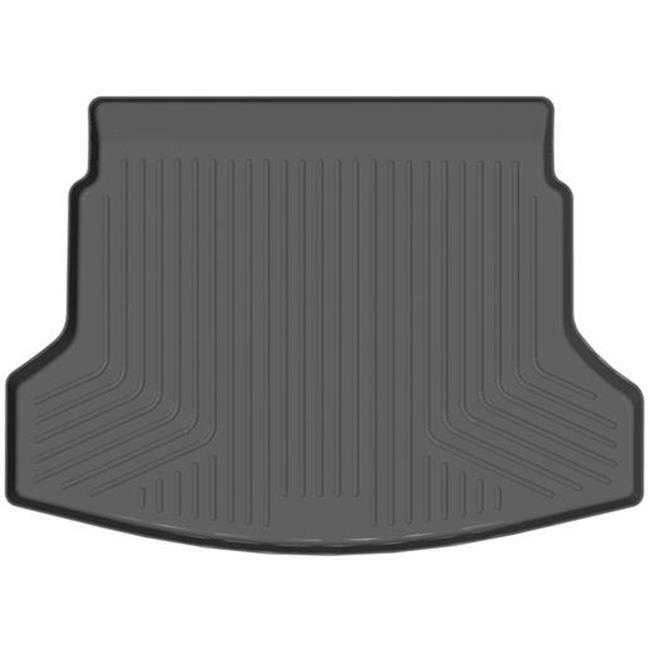 Husky liner weatherbeater rear cargo liners are custom fitting floor mats with a raised lip designed to fit the complex contours of your specific vehicles carpeted floor areas. Weatherbeater rear cargo liners features newly designed smooth arcing ribs to divert fluids, they keep your shoes up and out of the mess. A raised heel pad offers further functionality and styling.